Frankenstein, the amazing novel by Mary Shelley was published over 200 years ago and it changed the world. But many of the ideas in her novel were inspired by real science, and her novel also managed to inspire scientific experimentation for years to come. In this episode, Jen explains the scientific experimentation that can be linked directly to Frankenstein. 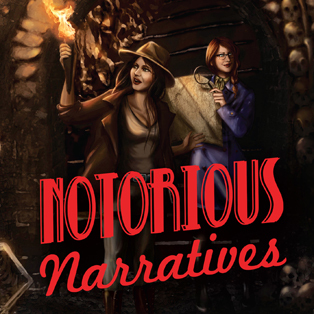 Like, Rate, Subscribe and Review Notorious Narratives! 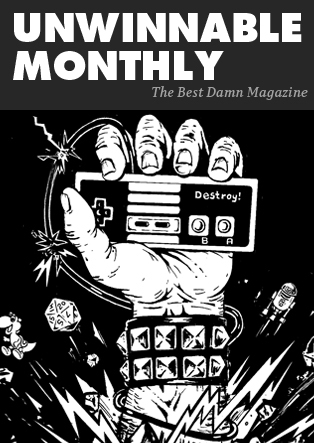 Available on iTunes, Google Play, Stitcher, SoundCloud, Spotify and your favorite podcast clients. Follow Notorious Narratives on Instagram and Twitter.